Definition at line 475 of file lscript_tree.h. Definition at line 478 of file lscript_tree.h. Definition at line 483 of file lscript_tree.h. 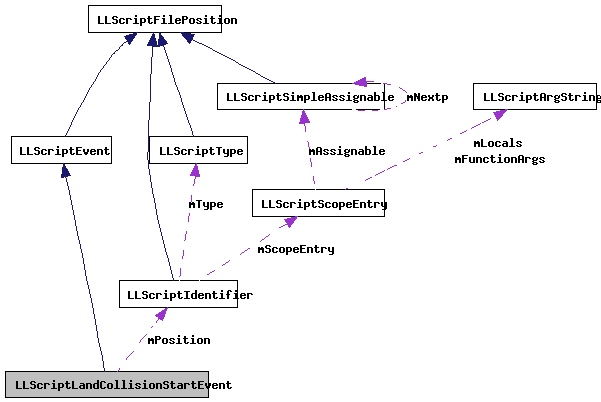 Definition at line 1773 of file lscript_tree.cpp. 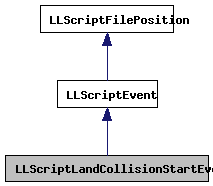 Definition at line 1722 of file lscript_tree.cpp. Definition at line 490 of file lscript_tree.h.